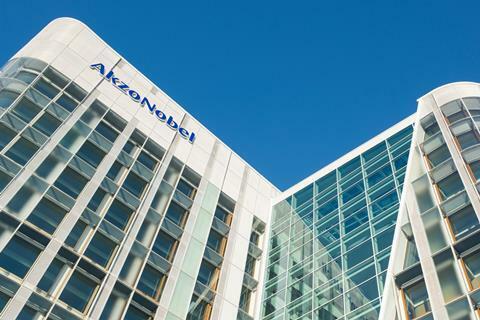 AkzoNobel is to sell its specialty chemicals business to US private equity firm Carlyle Group and one of its investment partners, Singapore-based sovereign wealth fund GIC, for €10.1 billion. The deal is expected to close before the end of this year, subject to regulatory approval. The specialty chemicals business includes products such as ingredients for the personal care market, and chlorine chemicals. The divestment will allow the Dutch-headquartered company to focus more exclusively on its paints and coatings business. 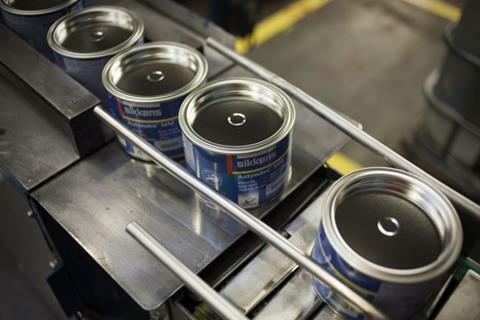 AkzoNobel was the target of a long-running hostile bid from PPG Industries in 2017, with investors Elliott Management pushing hard for the takeover. This led to AkzoNobel announcing in April 2017 that it was considering either demerging the specialty chemicals business, or selling it, to appease activist investors. Carlyle won out over other bidders, reported by the ­Financial Times to include Advent International, Bain Capital, and a group including Apollo Global. Much of the proceeds of the sale will be returned to shareholders. AkzoNobel shares rose by more than 5% on the news. Carlyle has a wide portfolio of companies, several of which are in the industrial field. Some have been long-term holds, including German metal specialist H C Starck, which was acquired in 2007, and US-headquartered automated machinery designer Accudyne, in which the investment was made in 2012. Other chemical-based businesses have already been exited, including Axalta Coating Systems, bought in 2013, which was the subject of a successful initial public offering in 2014, raising almost a billion dollars. Axalta was previously in talks with AkzoNobel about a merger of equals with its paints and coatings business, but the two companies could not reach an agreement and the discussions ceased in November 2017.